The long running battle to save the Tyson Road green space was effectively lost after the Planning Inspector allowed the Developer’s appeal on its 2009 planning application. However, the Society was vindicated in its opposition to the 2008 planning application as the Developer’s appeal on that scheme failed. We are very disappointed with this result but taking this planning battle to the very highest national level has proved a valuable learning experience. One of the very good things about a public inquiry is that all sorts of information becomes public knowledge. 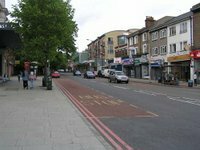 In the run up to the Tyson Road hearing it became clear that there had been very extensive discussions between Lewisham’s Planning Department and the Developer prior to the 2008 planning application being submitted. Now, it is perfectly right and proper for a local planning authority to provide guidance to developers but at no time during the period between November 2007 and June 2008 did it seek the views of the local community or consult with the local amenity societies on the proposed scheme. Lewisham also agreed a ‘statement of common ground’ with the Developer. This was so wide ranging that it left very little scope on which to challenge either the 2008 or 2009 applications. 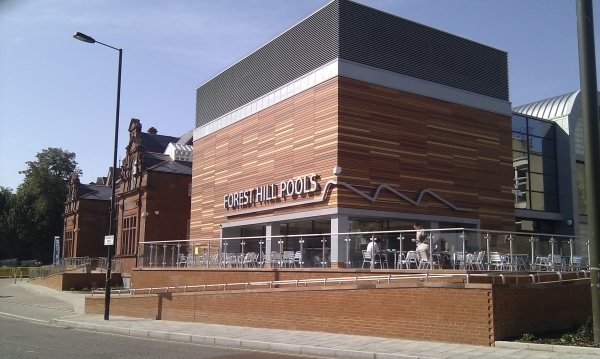 However, the Forest Hill Society applied for permission to contribute to the public inquiry as a third party and was able to cross-examine members of the developers’ team. We were not bound by the tight reasons for refusal that the council was arguing and were able to present local residents as witnesses giving the inspector a better understanding of the site. This resulted in further concessions by the developer.